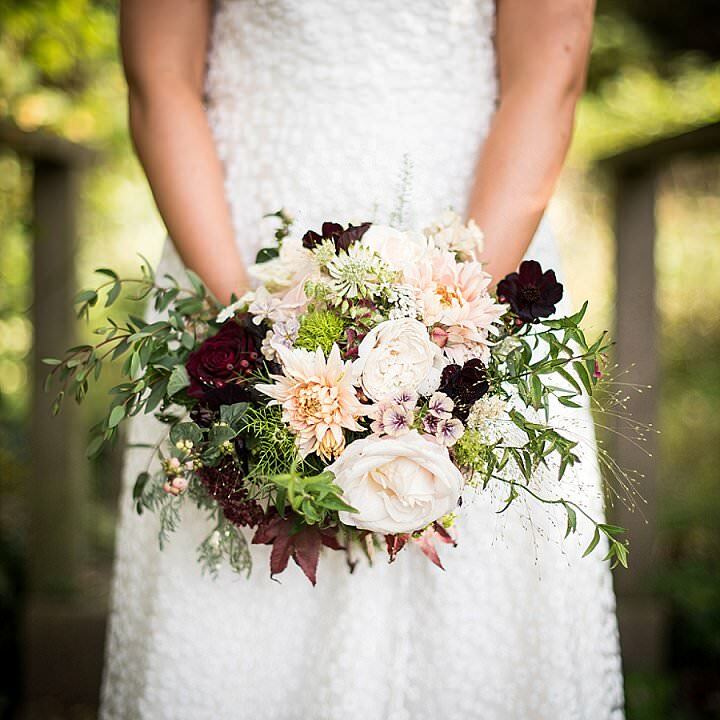 If you are currently in the midst of wedding planning and feeling a bit overwhelmed by it all, let me take the stress out of your wedding planning by offering you the chance to win your complete wedding with The Gamekeepers Inn worth £10,000. The Gamekeepers Inn can be found near Skipton in North Yorkshire and is surrounded by the most beautiful countryside. 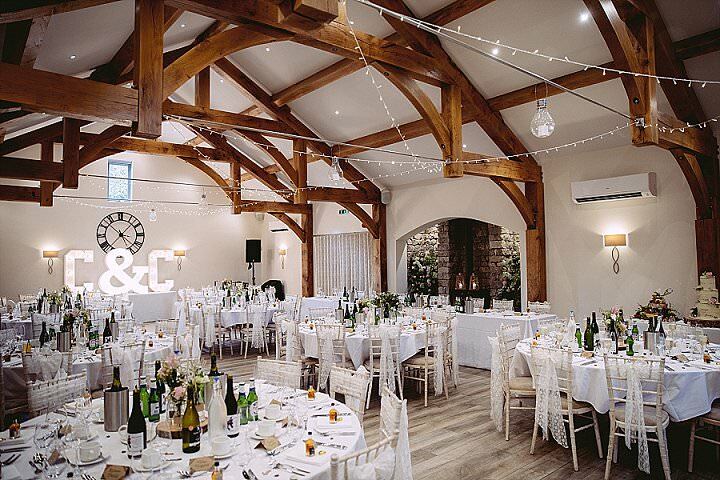 This wedding venue, along with the food, drink and wedding DJ can be yours by simply entering your details HERE. Why on earth wouldn’t you enter! 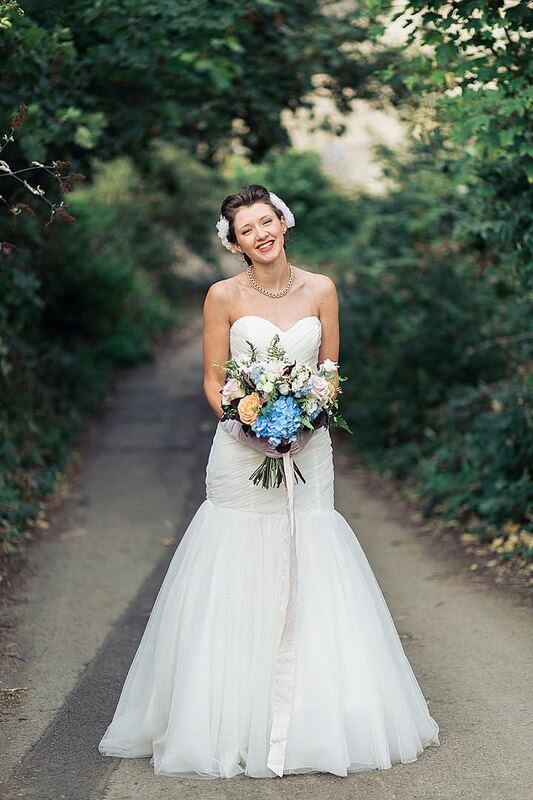 A free wedding isn’t something that comes along very often……you’ve got to be in it to win it!! 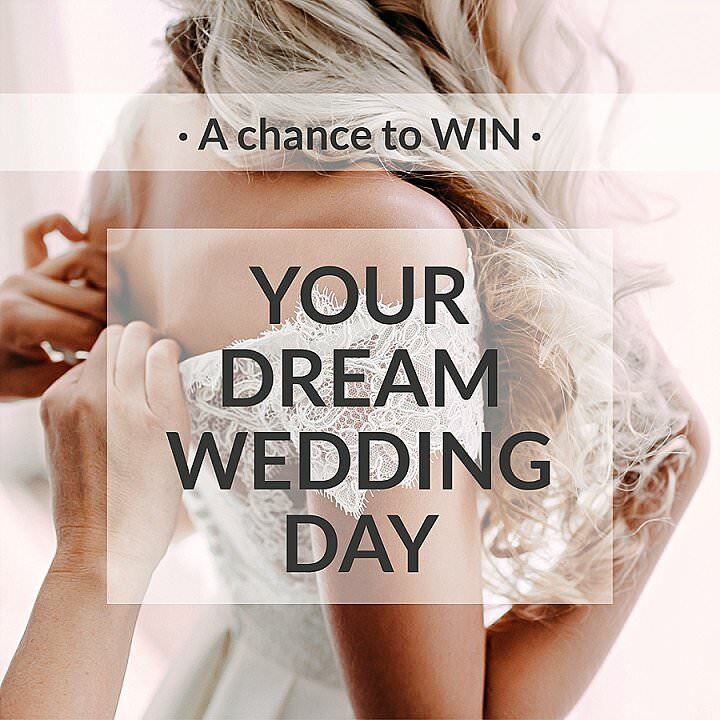 Don’t miss the chance to WIN your dream wedding, worth £10,000! More about the venue and the weddings they hold there. 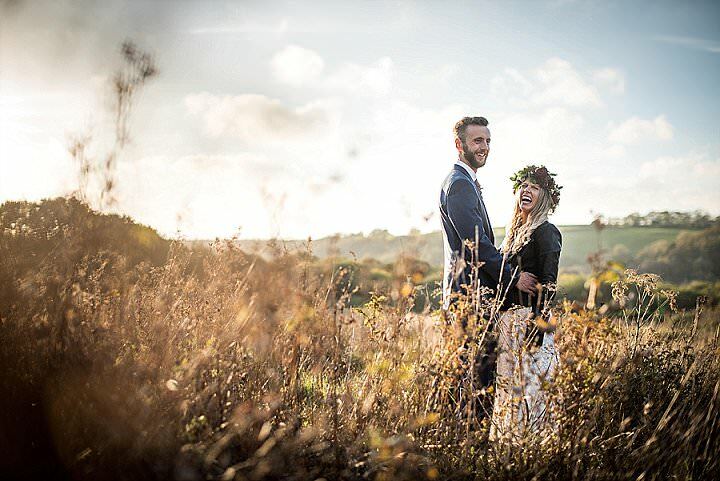 If you were to choose The Gamekeeper’s Inn to celebrate your special day, their wedding coordinator will help you to design a bespoke package, providing advice on every aspect of your day, helping to create the wedding you’ve always dreamed of. The Netherside Suite is an idyllic setting offering a large wood burning fire, natural oak beams, rural inspired rustic charm and large windows allowing a natural light to grace your day. The Inn has a collection of bedrooms, family rooms and lodges, all beautifully appointed and bursting with character. The bar area has an informal space to drink and dine, filled with comfy chairs, a hearty glowing log fire and cosy nooks and crannies, perfect for pre-wedding get together’s. The conservatory dining room has a relaxed and informal destination serving tasty local produce. In the grounds you’ll find the leisure centre and health spa complex and a special selection of wildlife and woodland walks. 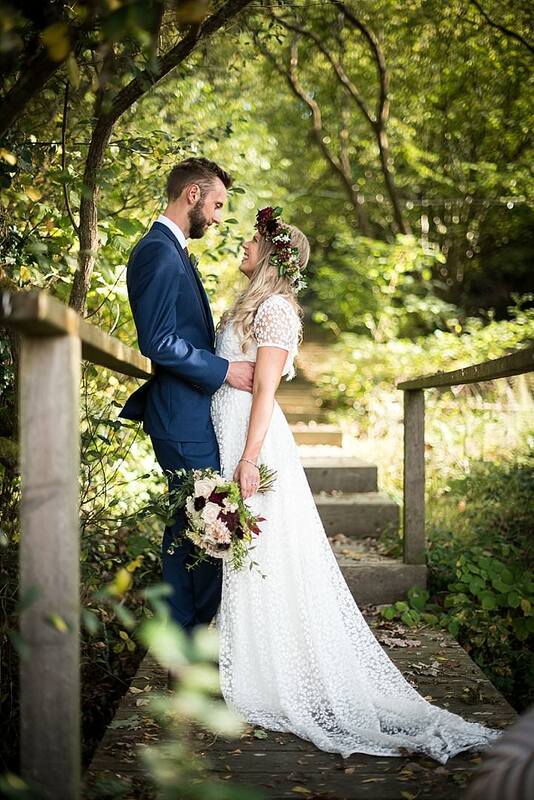 Today’s wedding sees us head over to Wales for the gorgeous wedding of Kelsey and Andy, as they get back to nature for this wonderful woodland adventure. 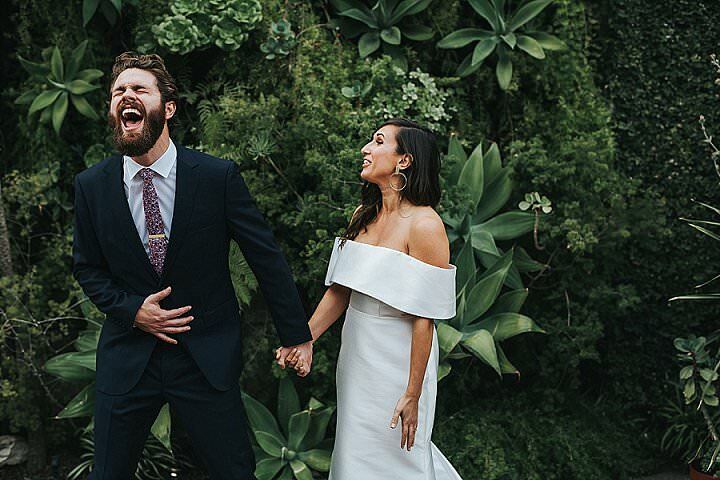 The outdoors loving couple wanted a laid back weekend long wedding, so their guests felt they were on a mini break, not just a days celebration. 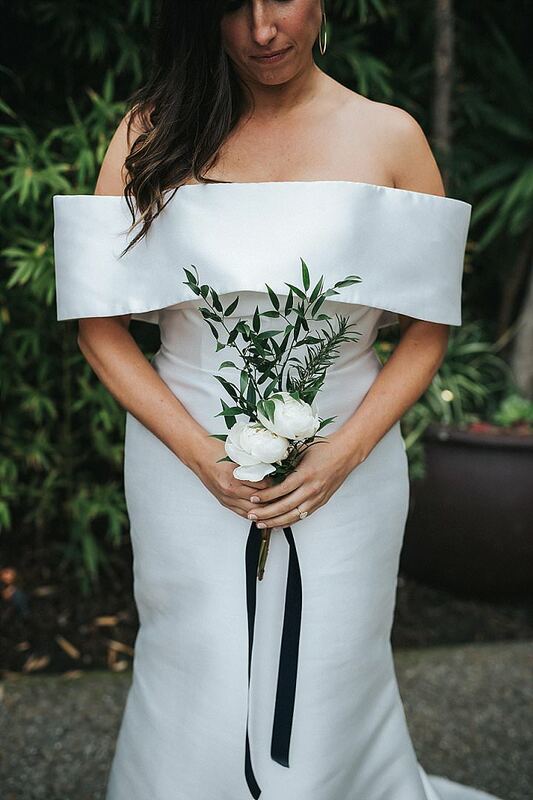 By sourcing local suppliers they kept their wedding ethical and environmentally friendly, and really focused on their ‘beauty of nature’ theme. 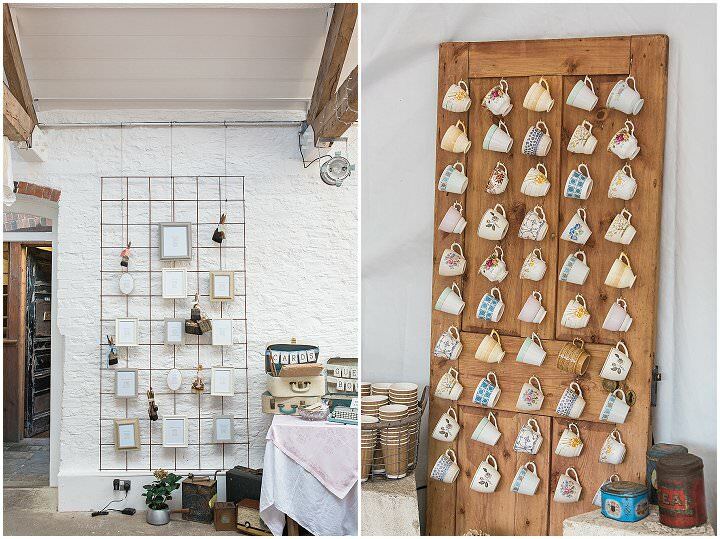 With a stunning venue, an outdoor ceremony and lots of DIY details and personal touches this rustic wedding is a real beauty, I just love the overall relaxed feeling of this wedding and how chilled the couple are. 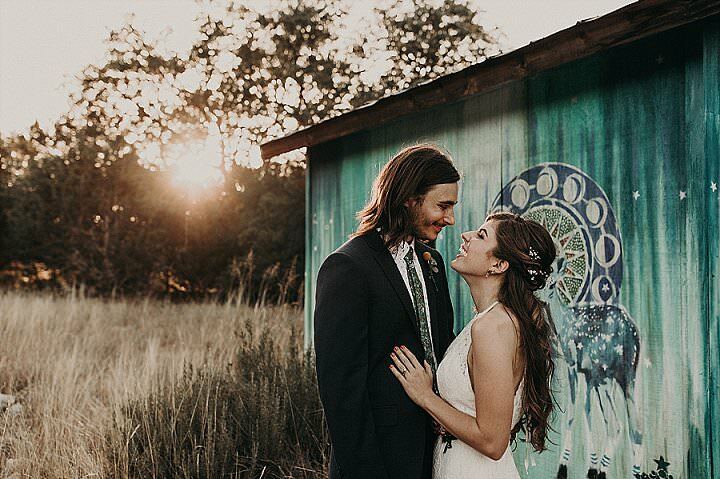 The whole day has been captured beautifully by Judith Parkyn Photography..
Our wedding day was the perfect fit for us as a couple, the mix of family, nature and activities was everything we could have wanted. The weekend is somewhat of a whirlwind, the main thing we both took from the day is a memory of the feeling of happiness and appreciation. Happy Tuesday everyone and welcome back to the blog after a rather amazing, fun, sunny and altogether marvelous Bank Holiday! I hope you all had a wonderful Easter break? Today I have the delight of introducing you to PosterMyWall. 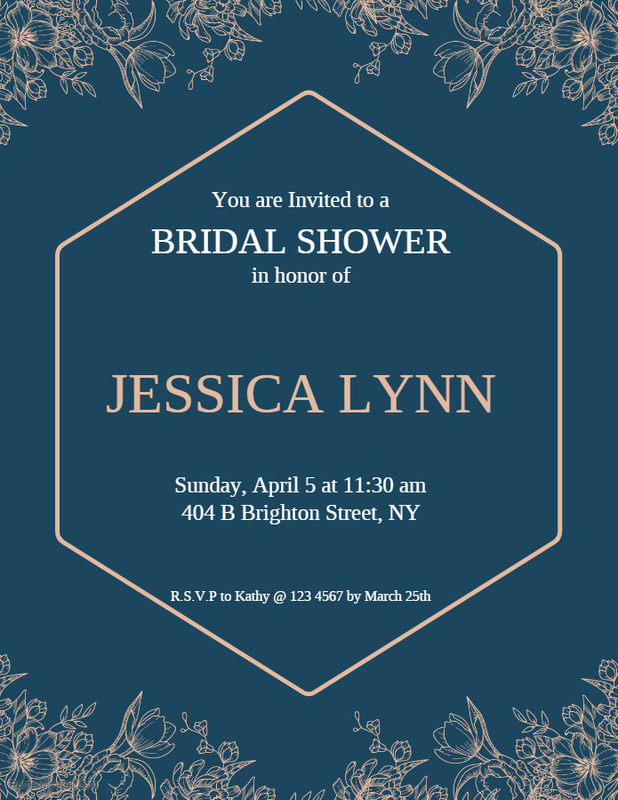 PosterMyWall is a fast, easy and effective solution to all your wedding graphics needs. PosterMyWall offers you every solution from the beginning of your wedding right through to married life. 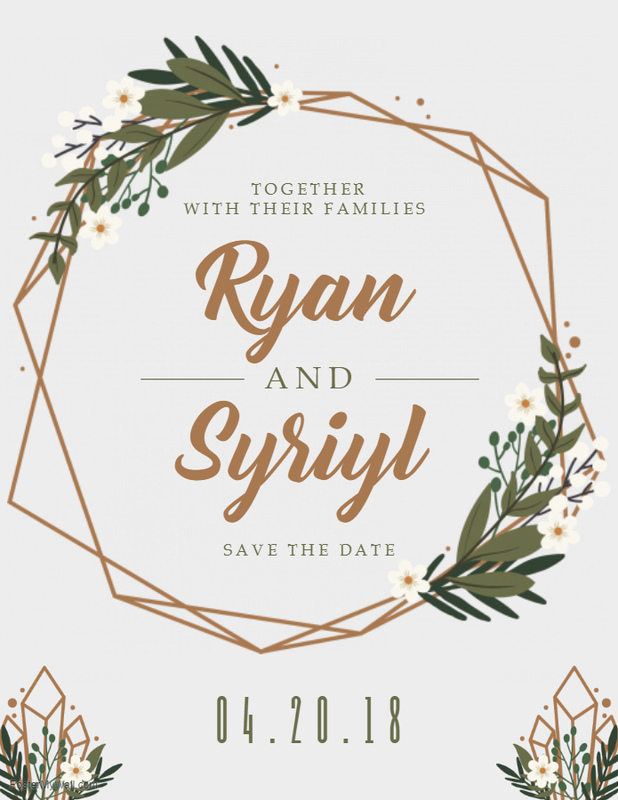 With amazing save the date options, wedding invitations, bridal shower artwork, welcome to our wedding signage and posters; even wedding anniversary collages, they really have thought of everything. 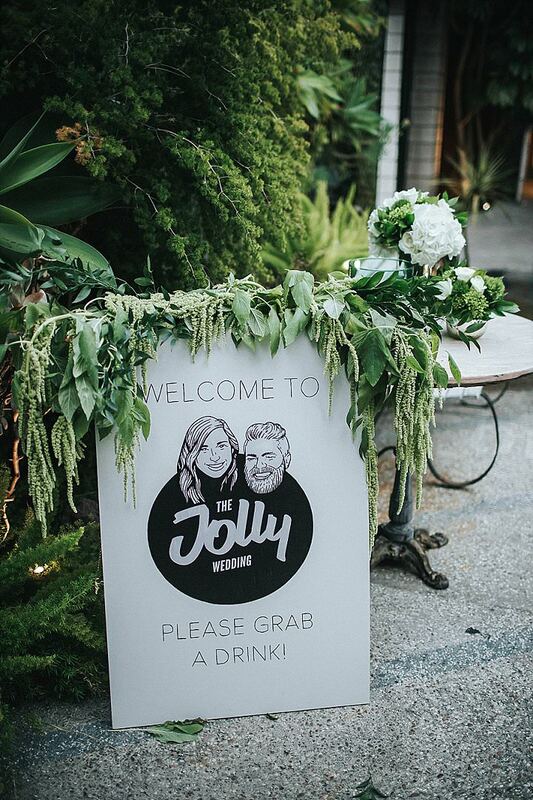 PosterMyWall will be a constant reliable companion along the whole of your wedding planning journey. You can use a different template for each chapter, or keep your stationery suite consistent with the same template throughout. 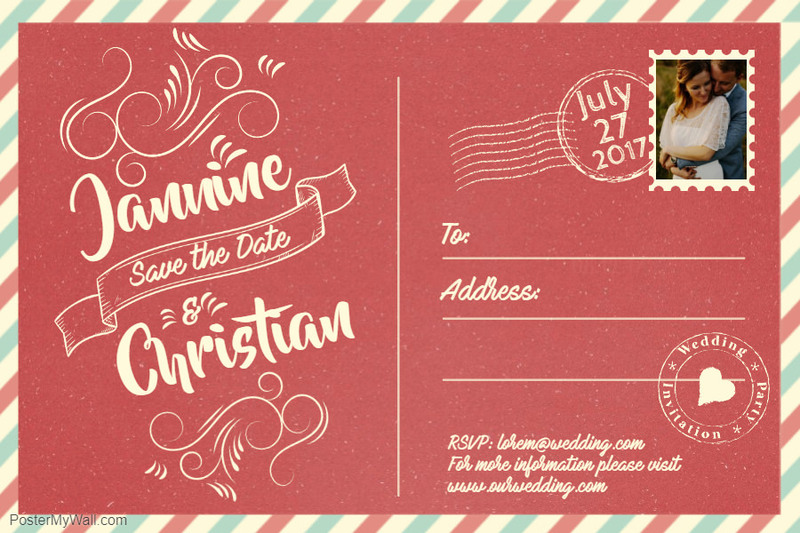 They have something for every event milestone, you won’t need any other software. 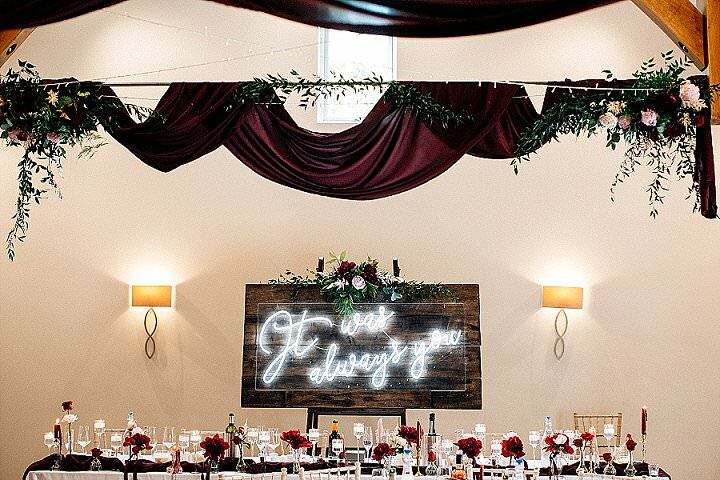 With over 135,000+ templates, PosterMyWall is the ideal tool for creating professional wedding material in minutes. 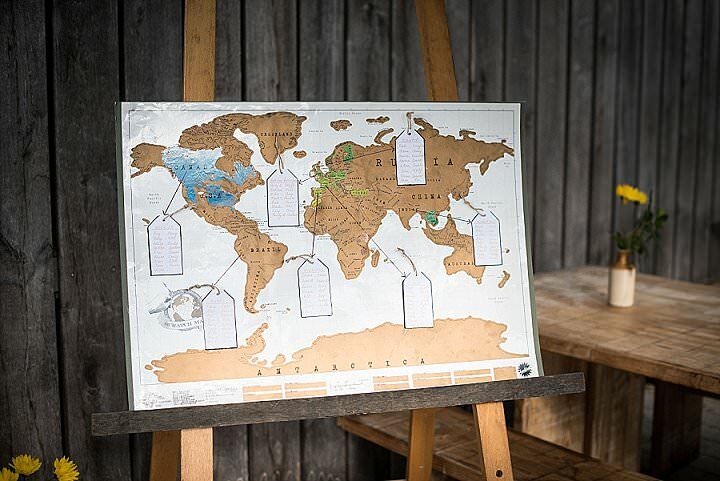 From save the dates to wedding invitations, welcome signs to thank you cards, people from all around the globe are using PosterMyWall to create their wedding content. ‘Started in 2010, PosterMyWall is a one-stop online solution for all your graphic design needs. We are passionate about simplifying design and allowing anyone to create stunning graphics and videos without requiring any artistic skills. 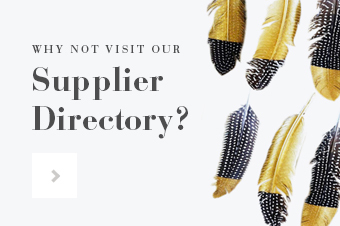 Everyday, millions of individuals and businesses use our easy to use tools and templates to create promotional material in minutes! PosterMyWall also offers social media post templates – including video – for your Facebook, Instagram and other social media marketing. Templates make designing a breeze. 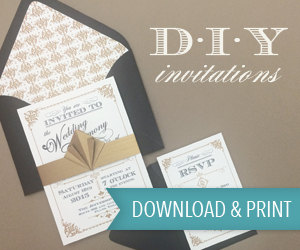 Simply customize a template to create polished material for your wedding, bridal shower or event. Happy Bank Holiday Monday everyone, I do hope you have had a lovely bank holiday so far and that you have managed to enjoy some of this amazing sunshine we have been having. My long weekend has been lovely so far and I’m looking forward to one more day with friends and family before going back to work tomorrow. Hooray for Spring! 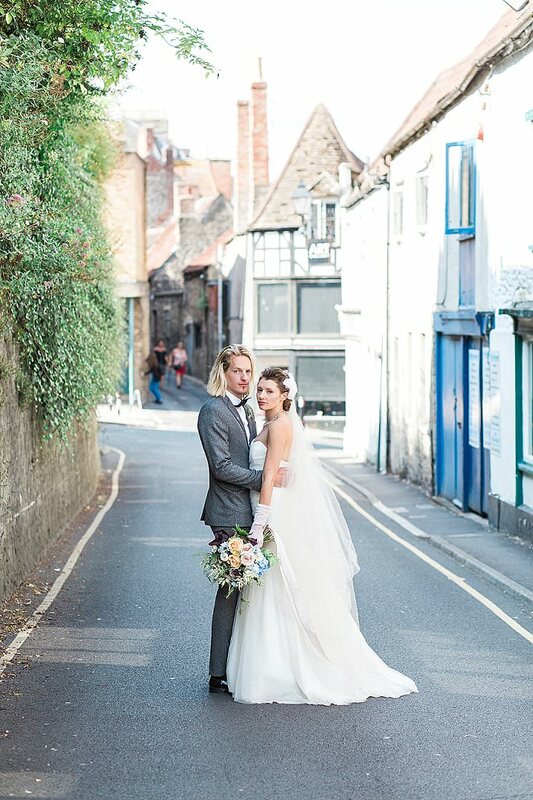 Today sees the gorgeous vintage inspired wedding of Alice and Alexander, who really went to town with every last detail of this homemade wedding. 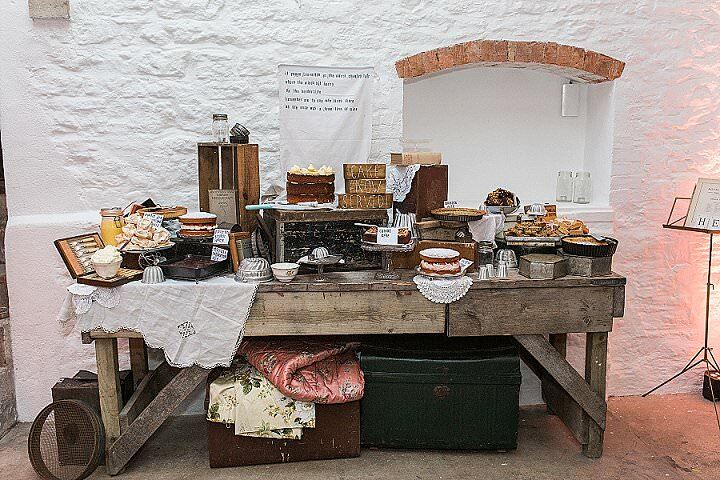 So much of their wedding was created themselves, from the delicious cake table to the stationery, the s styling and most of the decor. 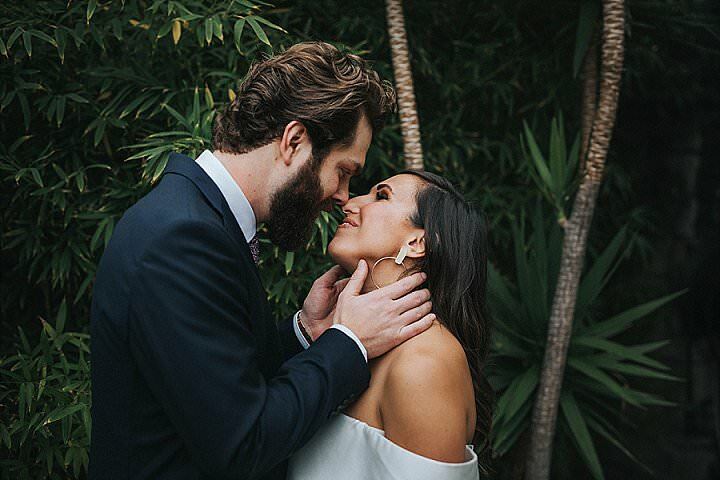 Alice and Alexander really worked hard to bring their vintage wedding to life and their attention to detail is outstanding. Red Maple Photography was there to capture the day for us. A wonderful celebration! Not just of our life together but a celebration of our families and friends, as without the support of those around us we could not have pulled off such a happy, joyous, day.